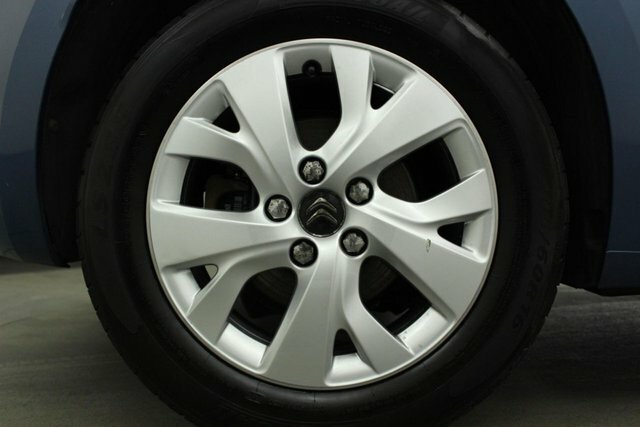 At Georgesons Cars, Liverpool, we stock a huge range of different makes and models. 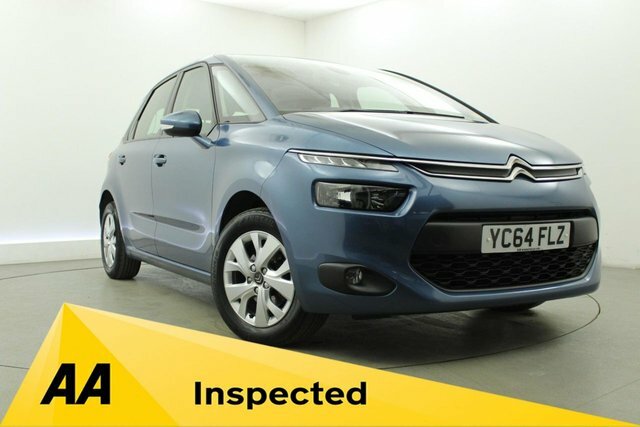 Our high quality used Citroens are all HPI checked to assure you they are in top condition. We are based in the centre of Liverpool, only 30-minutes from Wigan. 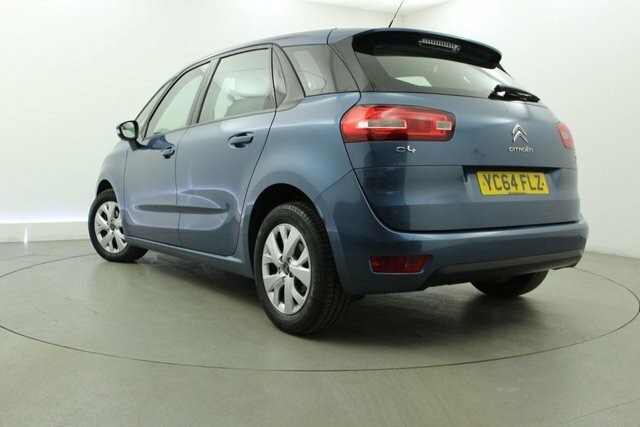 With our cars, we aim to find you the best finance deal possible. You can use our free online finance calculator on our website to get a quote fast. Our helpful team are on hand to help you through the buying process and make it as hassle-free as possible. 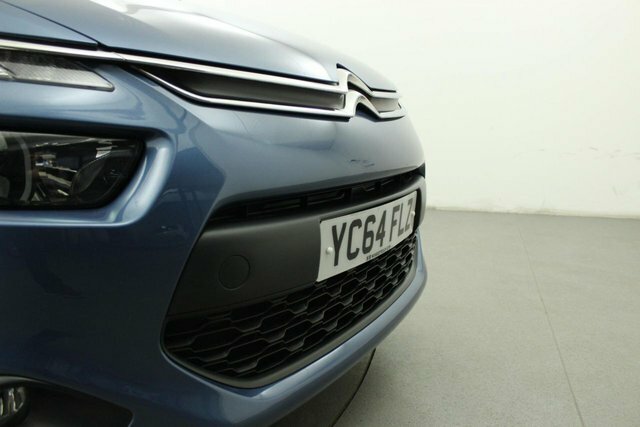 To make an enquiry on our Citroen call us today on 0151 260 9575 or come and view them on our forecourt in Liverpool.